How much will laying a patio actually cost? When renovating a home, one often opts to redecorate the interiors – the bedrooms, bathrooms or other common living spaces. Why not look outdoors? One addition that could take your well-loved house to the next level is a brand new patio. It provides a wonderful place for al fresco dining, a recreational spot for the kids, or even just a charming area to pass the time surrounded by nature. 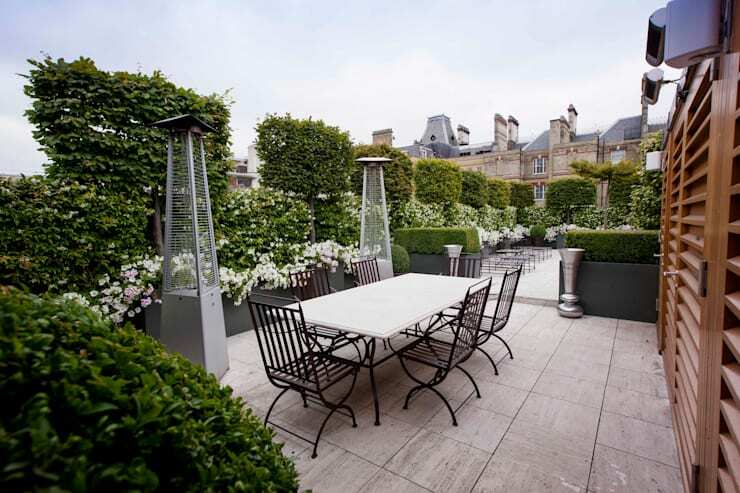 A patio certainly has many wonderful benefits, not least of all it adds a bit of style to the residence’s façade. The costs, however, can potentially be sky high. 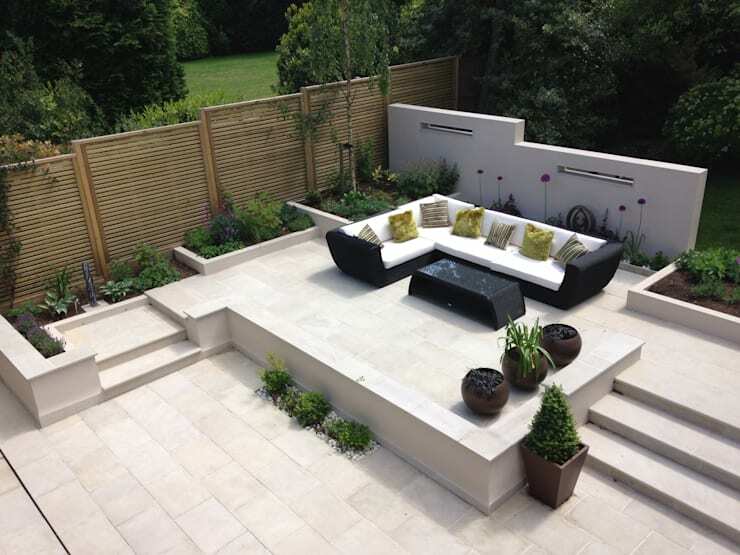 It’s important to be aware of what it will take to create that beautiful outdoor space you’ve been dreaming of. This Homify ideabook should help you estimate how much to lay a patio, so you can get started on your next renovation project. While the company you choose may play some part in raising or lowering the expenses, the design is even more significant in determining the total cash you need to shell out. 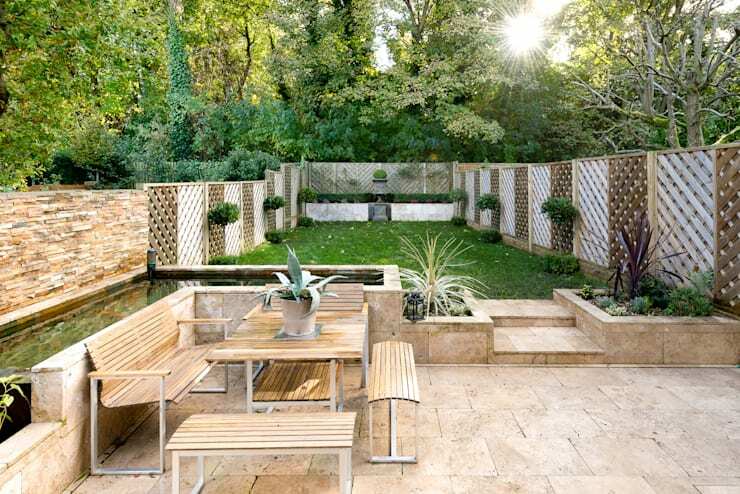 The look and layout you want to achieve will determine both the necessary labor and materials, which both affect the construction costs of the patio. 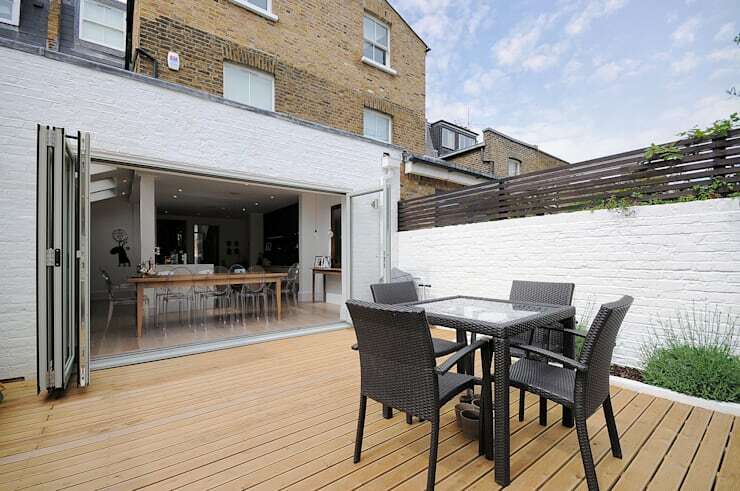 For a more specific estimate of how much should it be to lay a patio, seek out the help of Homify’s renowned professionals including interior designers, architects, gardeners and more experts. The construction of a patio can be quite complicated with very specialized skills required. To properly achieve your dream patio, make sure you’ve hired the right people to do it for you. 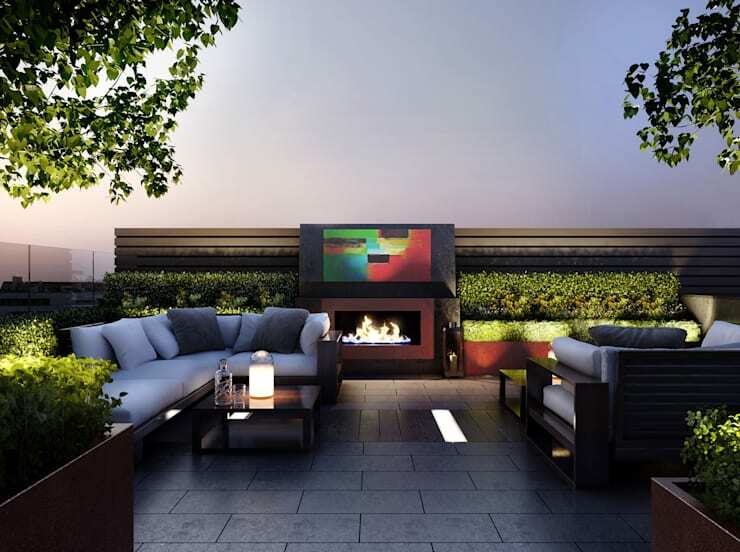 A good professional can help you create the best outdoor space possible. To ensure you’re hiring the right one for the project, talk to him (or her). Possible questions could involve the construction timeline, the number of people who will be working on site, the cost per square meter, and a comprehensive background of the company. 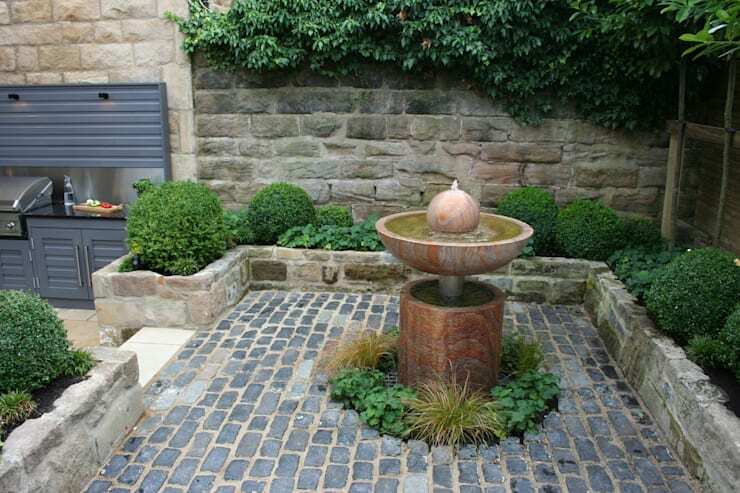 Next, ensure that they are able to accomplish the necessary tasks such as digging out the existing garden or patio area, laying down top soil, compacting the foundation and aligning shrubs. Finally, check the professional’s references to secure the reliability of your potential hire. Keep in mind that these prices are only rough estimates and the price tag can vary on your location. Contact professionals for more specific expenditures. The rustic charm of wooden patios make this material a fantastic choice. However, that’s not the only reason to choose wood as the primary material. 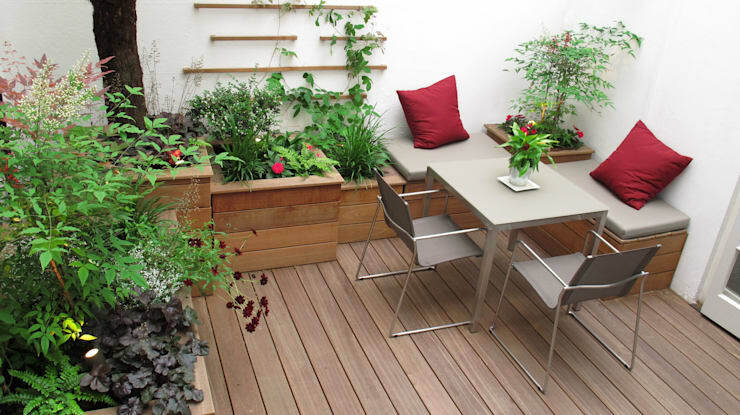 Wooden patios are relatively cheaper to install and it’s even straight-forward enough to accomplish as a DIY project for the more capable and handy homeowners. It’s worth noting that wood is quite high-maintenance, requiring regular cleaning and staining. 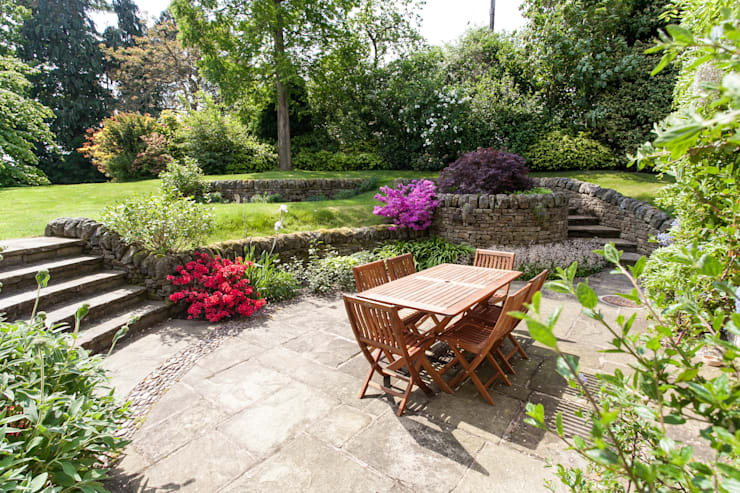 The patio also has to be checked routinely for splintering, chipping or even insects and pests. It can be difficult to get ahold of stone and to work with it, so the material is certainly more expensive to use in constructing the patio. There’s no denying its beauty, though. The material is also strong and durable, so it’s a solid choice in the long run. For a more classic look, select brick as the primary patio material. Not only does it appear traditional and elegant, it’s also affordable, low-maintenance and long-lasting. It doesn’t fade or get worn down, so the initial investment will pay off for years to come. Brick is also quite versatile with a wide variety of potential design options. Perhaps the most adaptable material that can be used for patios is paving. There’s a wide variety of shapes, colors and patterns, so anyone will be able to find the right fit for their house once they decide on this particular material. More importantly, paving is affordable. It’s also simple enough that skilled handymen will be able to lay the paving themselves without shelling out the additional costs for laborers. Once the patio is all set up, you need to maintain it properly. Remember to clean the space regularly to always keep it spotless. While different materials may require a different set of rules, all of them need regular sprucing up once in a while. It might be a good idea to invest in a pressure washer, which can blast away the dirt with little effort and minimal chemicals. When you do use chemicals, remember to cover the plants around the area to protect them from the cleaning solutions. For more information in home extensions, check out the cost of extensions in the Philippines.